Here are some free primary lesson helps for Lesson 46 Jesus is the Greatest Gift (find it here). 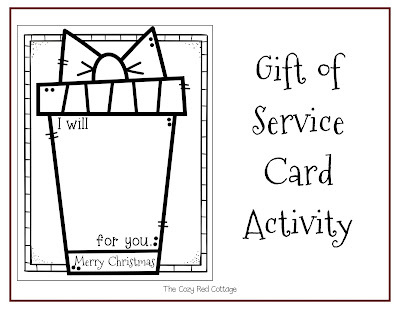 Many of these activities would work well for a Christmas Family Night as well. 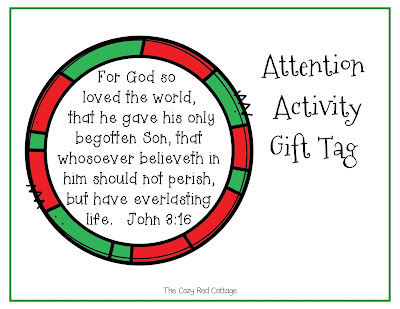 Attention Activity: I included a gift tag with the scripture for the present. 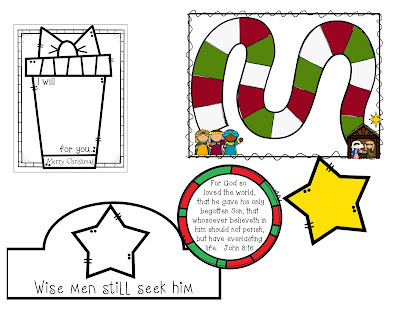 Giving Gifts of Love Brings Us Joy Stories: After talking about the wise men show three more wrapped gifts (kids love opening gifts :) In each gift wrap something to represent one of the stories from the lesson. For example the story about S. Dilworth Young wrap a puzzle, the story about Beth wrap one of the blank cards found below, and for the 3rd story I thought this story about Peter and green beans (found in this months friend) would work well and wrap a can of green beans. Unwrap one present at a time and share the story that goes with it. 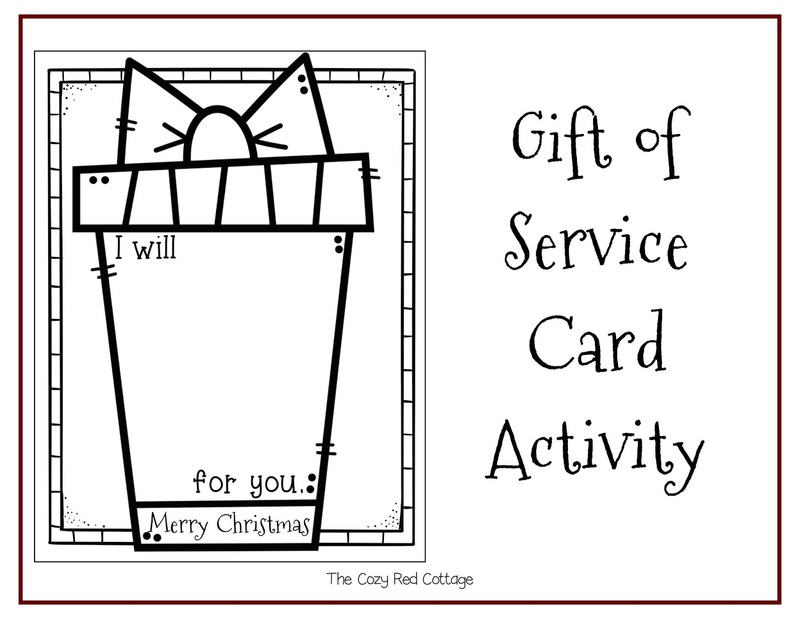 Card Activity: Print one or two cards for each child. There is enough space for them to draw or write their gift. If you want to bring envelops the cards should fit in a 5x7 envelope. Here are 3 activities to go along with the Wise Men following the star. 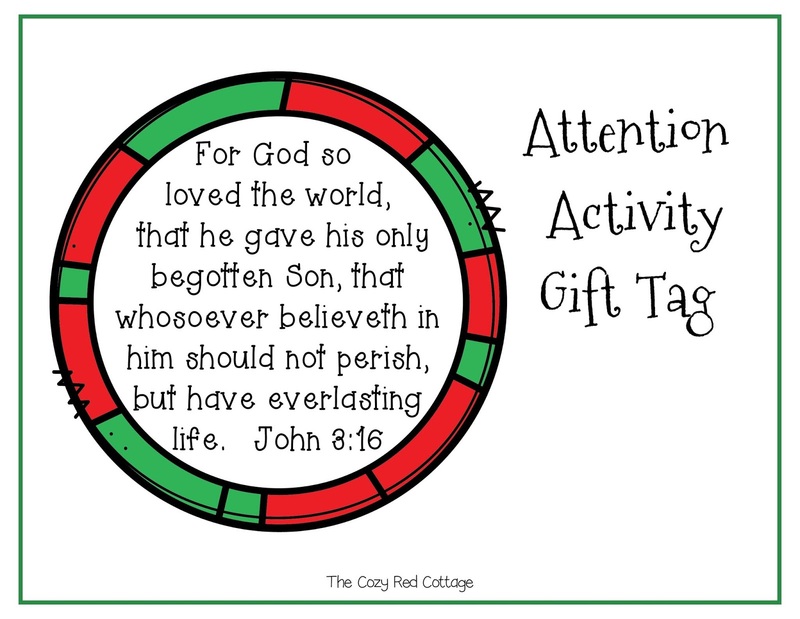 I plan to show this video it goes right along with the theme of the stories above...the greatest gift we can give Jesus is love and serving others. 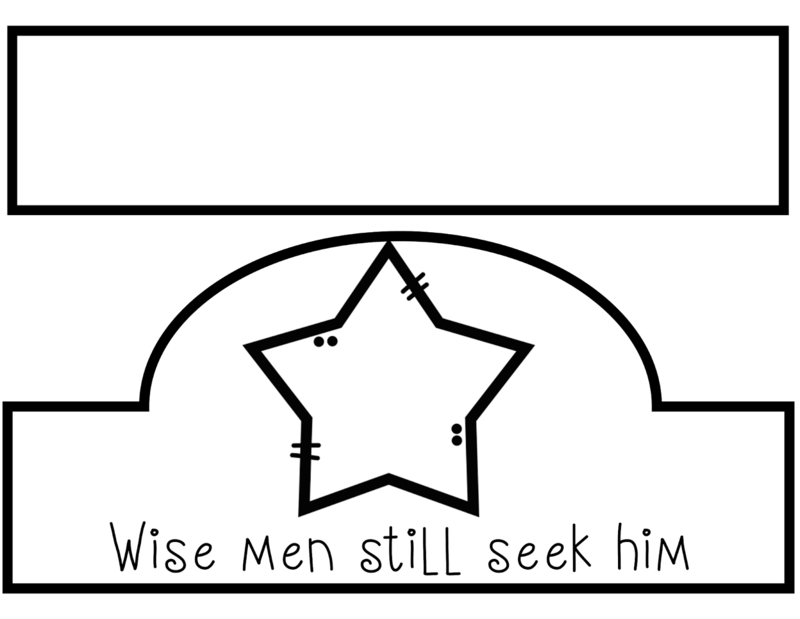 Decorate a star for the crowns. 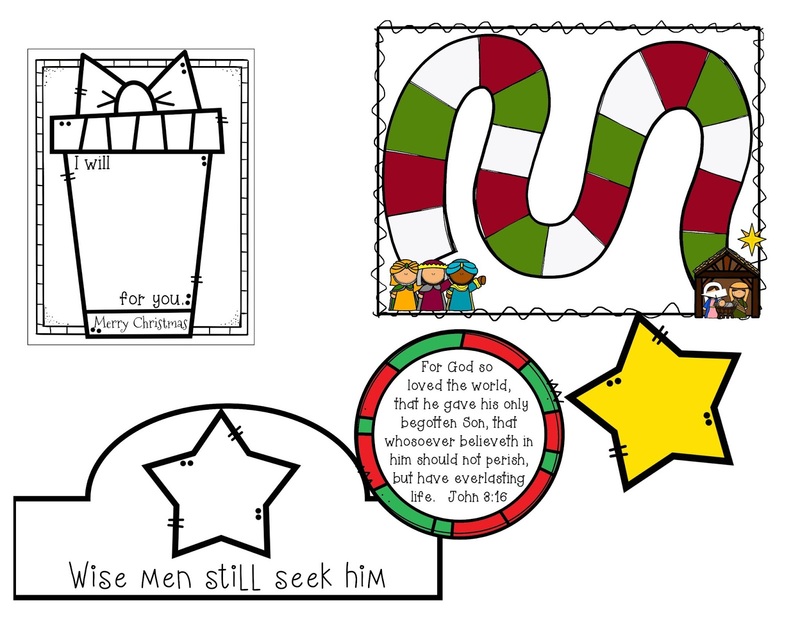 Have them draw or write a way they can "seek him" or you've probably heard of giving a gift to Jesus, its the same idea :) Once its finished help them glue or tape it to their crown. Find the star-Have one person step out of the class room. 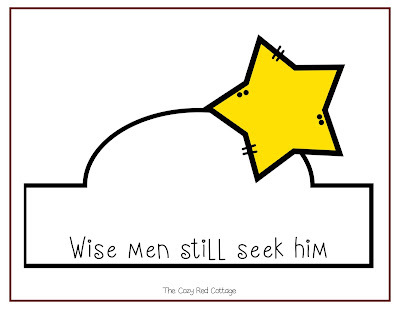 Hide the star somewhere in the room. Play hot and cold to help them find the star. 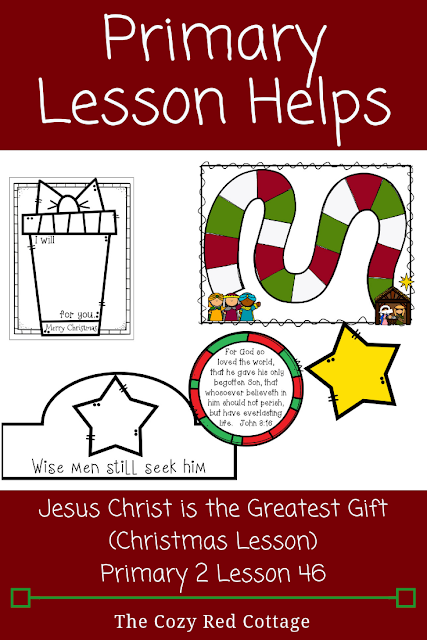 Download the lesson helps here! That's the last lesson for the year! A big thank you to all of your for stopping by and using these lesson helps. It amazes and humbles me every week. I love creating these lesson helps and sharing them with all of you. I'm working on next year's lesson helps and will start sharing some of those ideas in a week or two. 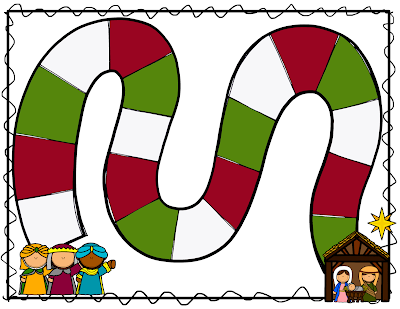 My plan is to have primary lessons and family ideas ready at least a week before the week "start date" so you have plenty of time to prepare and use the ideas at home for those with young kids :) Have a very Merry Christmas! Thank you for your hard work in putting these together and sharing them with us! 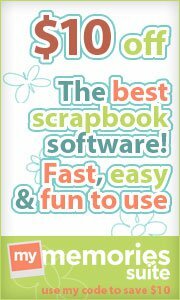 I love your cute designs and fun lesson development! Merry Christmas to you and your family!! Thank you so much for your kind comment:) Merry Christmas! Love your ideas and ways to implement games into the lessons. Thank you so much :) Merry Christmas! Thank you for helping me with more ideas for the children to understand the lesson. Have a great new year!! You are very welcome :) Thanks for stopping by and happy New Year!! !